More than a million people will be diagnosed with cancer this year. 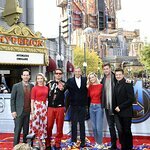 In an effort to help make a difference, Neff, a leading active lifestyle brand, announced today that they are partnering with actress Scarlett Johansson to raise money for City of Hope — one of the nation’s leading cancer research, treatment and education centers—in a project called, “Neff Hope”. The initiative has a simple mission: to raise awareness and funds for cancer research. Beginning December 1st, for every eco-friendly Scarlett Beanie purchased on Zappos.com, Neff will donate one beanie to a City of Hope patient/survivor (up to 5,000 beanies). Thereafter, 10% from the sale of each Scarlett Beanie will be donated to City of Hope, up to $20,000 while supplies last. 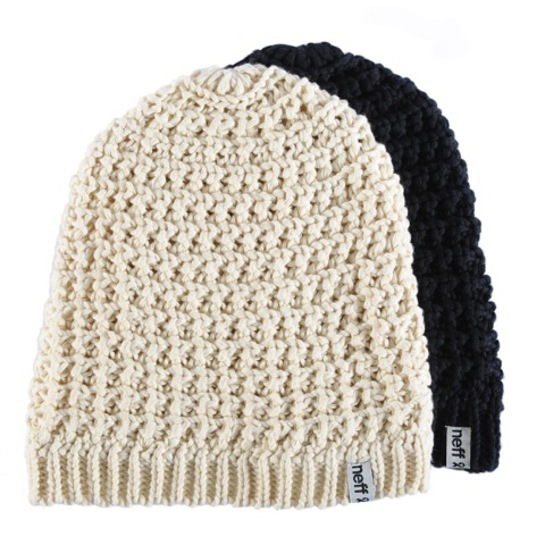 To raise awareness for the program and engage Neff’s youth target, Neff collaborated with Johansson to co-design each of the two Hope beanies, which are available in a black or light tan natural knit design. “Conscious consumerism is definitely something I believe in, and Neff’s platform for giving back seemed like a perfect fit. I helped create this Neff Beanie with the hope that every purchase might make a cancer patient feel a bit more comfortable during his/her treatments and look cool and be cozy all the while. The beanies are eco friendly too, so they’re as nice to the earth as they are to the person wearing them,” says Johansson.